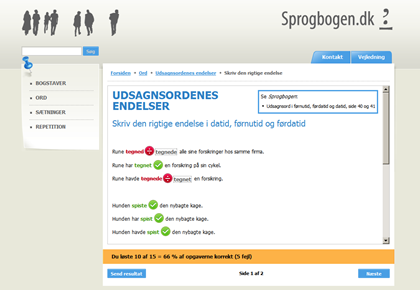 E-learning _ Mathias Vestergaard Corp.
Sprogbogen.dk is a free e-learning center, where you can practice your skills in Danish grammar, spelling etc. The site is a supplement to the book Sprogbogen. 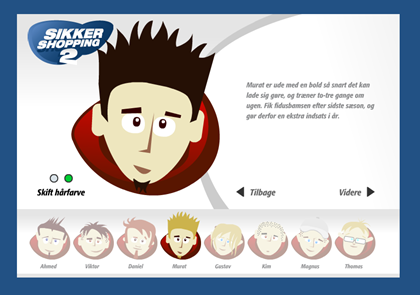 During the past seven years I’ve been doing quite a lot of projects evolving around the concept of e-learning. 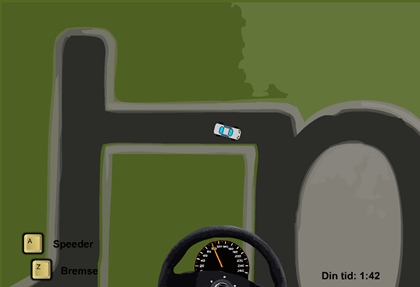 Most recently, I worked with Finanssektorens Uddanelsescenter (the Educational center for financial institutions) creating small games and other activities to give the user a break from the actual learning. Read more. Consumption of goods has become an activity involving ever more products and choices and ever younger consumers. Today, shopping is considered a normal activity for teenagers. However, in a market governed by complex and opaque laws of commerce, being young and unexperienced can make shopping rather haphazardous. Especially, when it comes to warranties and return policies. Learning a language is never easy. Even your native language has grammar and spelling that you need to maintain and develop, if you want to communicate properly. 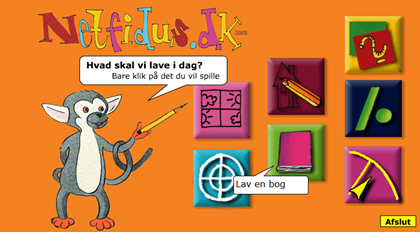 Dansklærerforeningens Forlag is a Danish publishing house that specializes in educational material for teaching Danish in Denmark. In 2004, a questionnaire on the educational levels of elementary school children in Europe, showed that Danish kids were not nearly as well educated as our neighbours. 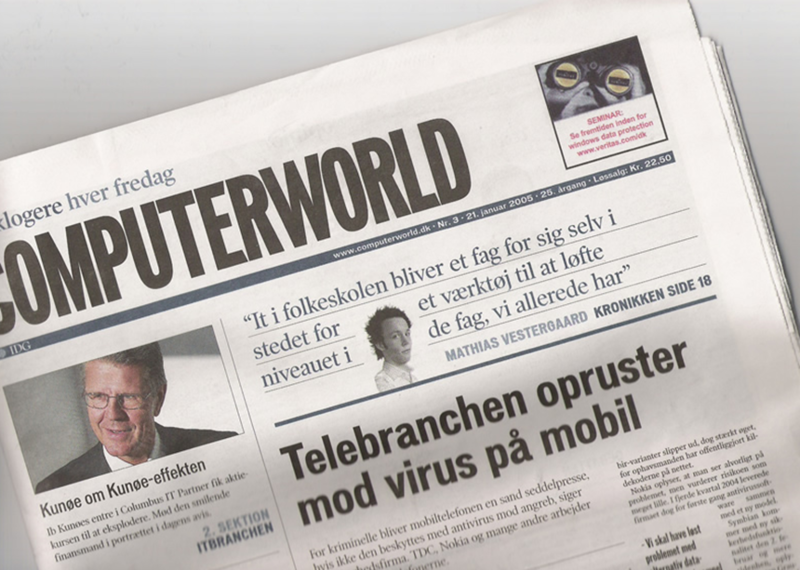 After the publication of these results, there was a public debate on how we should improve the overal level. This feature was my contribution to the debate. Read more.